Periodontal disease (also known as gum disease) may start out as just some light blood in a patient’s saliva after flossing or noticeably puffy oral tissue, but first impressions can be deceiving. Untreated cases of this oral infection can quickly spread and worsen, eventually threatening healthy teeth. Recent studies have even demonstrated a strong link between the presence of periodontal disease and higher risks of systemic health conditions, such as heart attacks, diabetes, and strokes. Here in Leawood, Dr. Ayer takes the threat of periodontal disease very seriously. That’s why in-depth screenings are integrated into every routine checkup and cleaning here in Leawood, KS. If we discover tell-tale signs of damage, effective therapy options are also available to banish decay-causing bacteria and replenish your smile’s wellbeing. Don’t wait – contact us today to schedule a screening! 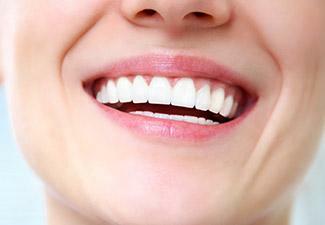 Why Choose Dr. Dennis Ayer for Periodontal (Gum) Disease Treatment? Scaling and root planing can essentially be thought of as a professional cleaning that’s been elevated to the next level. Our hygienist will specifically target the areas around and underneath the patient’s gum line, removing buildups of plaque and tartar with special instruments. Then, they will pay special attention to the tooth root surfaces, which can develop rough spots over time that are notorious for attracting dangerous bacteria. By smoothing these surfaces gradually, we can minimize the risk of further inflammation. 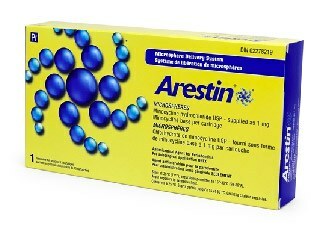 The use of ARESTIN is often recommended as a helpful supplement following traditional scaling and root planing. The antibiotic will be placed directly in the infected pockets of the gum tissue so that it can continue fighting infectious bacteria that may have been accidentally left behind during the initial procedure. It’s effective for up to 30 days and has even been shown through studies to help reduce the size of the periodontal pockets over time.